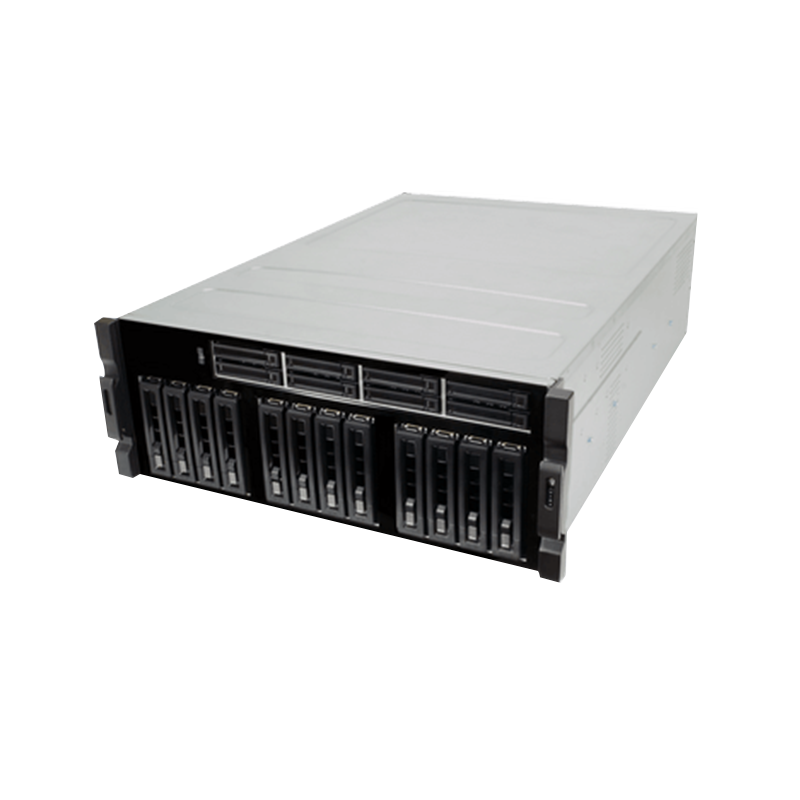 AI Training Platform ALPS-4800 initiative enables operators and their customers to quickly build and enhance services with NVIDIA’s GPU technologies. 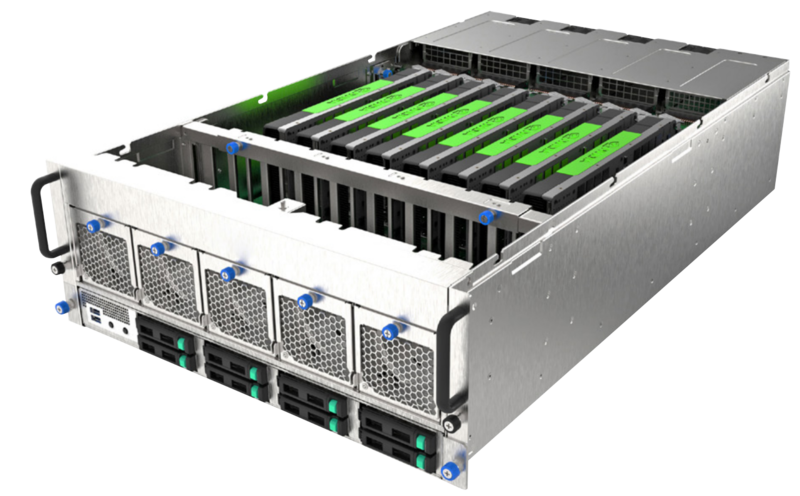 ADLINK’s leadership in edge computing now includes NVIDIA’s advanced GPU . . .